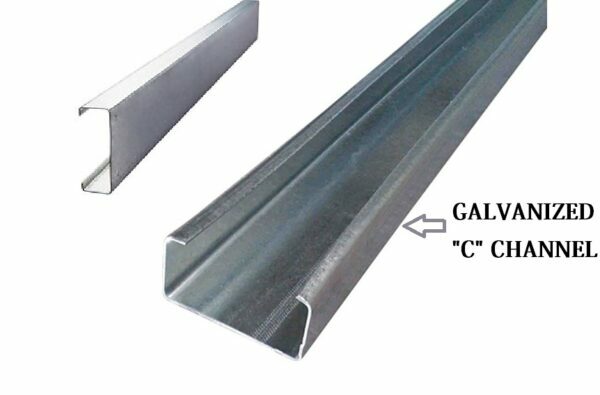 * Material: base M.S pipe (dia.32mm & .25 mm). 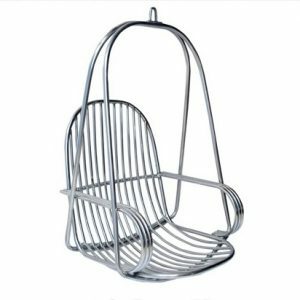 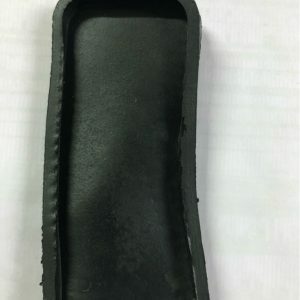 * Material on seat: Galvanize 22 Gage ” C ” Channel Powder Coating Seat. 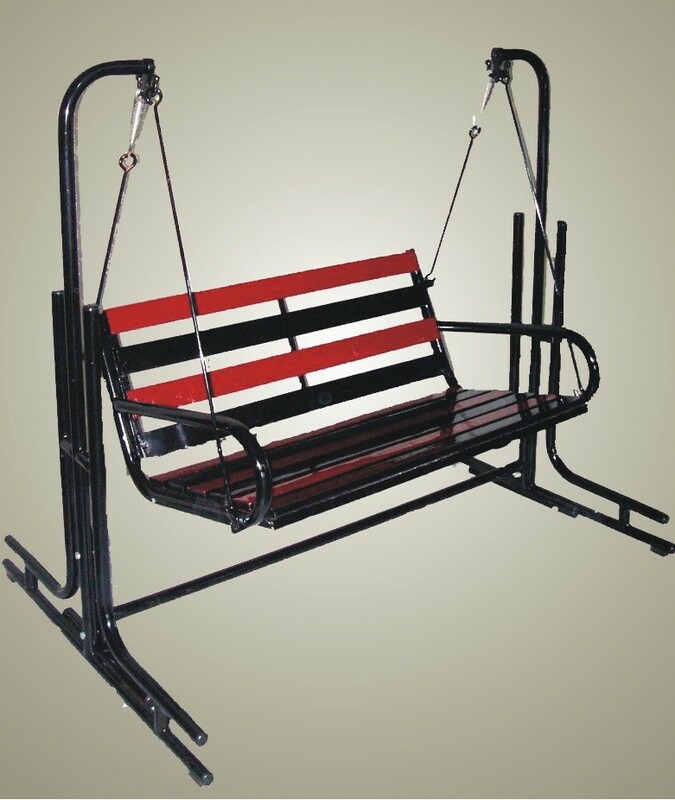 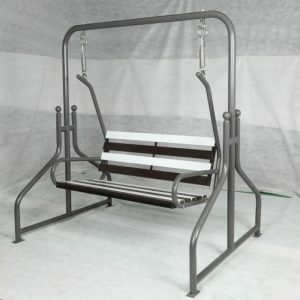 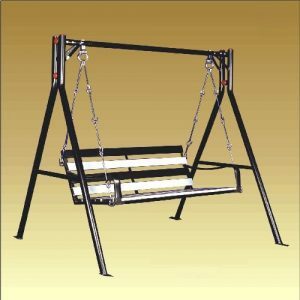 * Color: black on metal(swing body) & Swing Seating Finish On Black & Cherry Coting (Swing Seat). 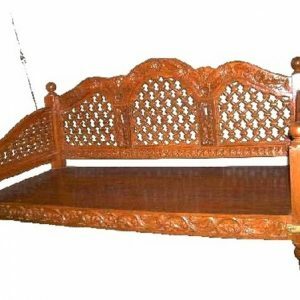 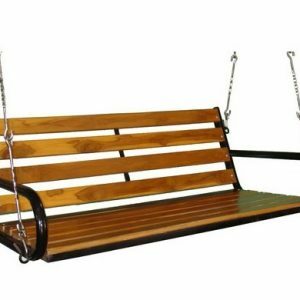 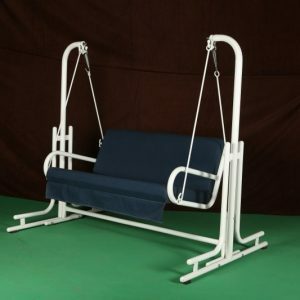 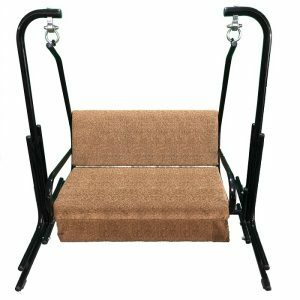 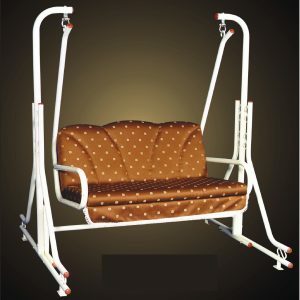 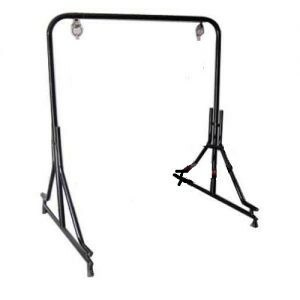 * Swing size: Length 58 inch x Width 42 inch.